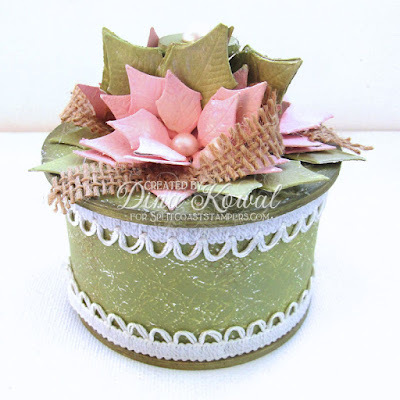 It's my turn to share a tutorial over on Splitcoast - take a peek to see how I turned a couple of recyclable items into this useful Tape Roll Trinket Box! Hope you're having a good week so far! I'm still trying to catch up from my week away - I was in Coeur d'Alene visiting my parents, and enjoying a little snow and quiet! The highlight of my trip was a visit to the Crosby House in Spokane, which is full of Bing Crosby memorabilia. I'm an old soul, and he's always been one of my favorite people. 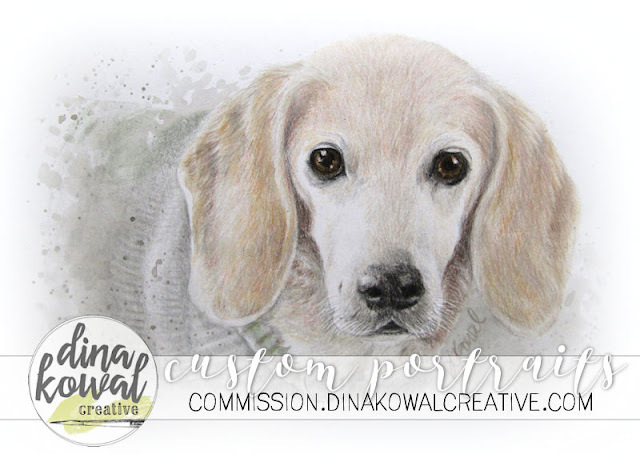 I worked out a couple more portraits while I was there too - here's one of a sweet senior beagle, and the other will have to wait until Christmas! If you'd like to see more, you can find them in my gallery HERE! If I can help you with a special order, please let me know - I'd love to work with you. The eye have it and you do them so well.